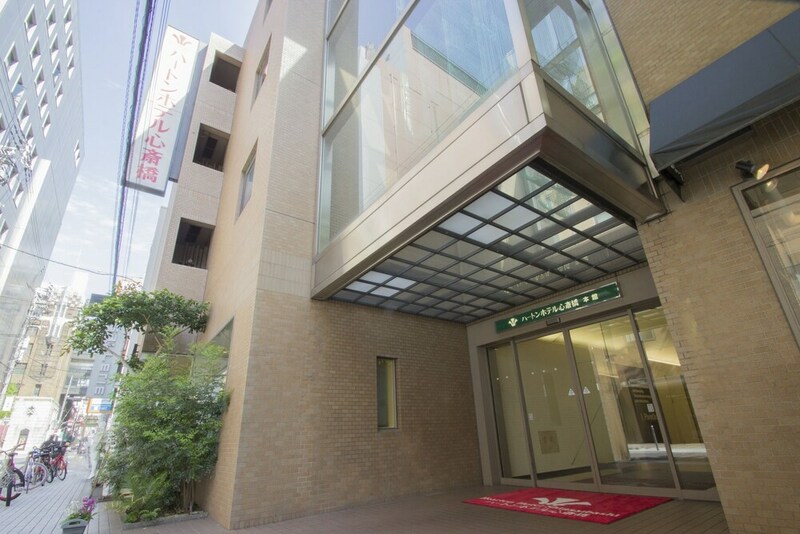 Located in Namba, this hotel is steps from Amerikamura and Shinsaibashi Shopping Arcade. Dotonbori Glico Sign and Orix Theater are also within 15 minutes. Shinsaibashi Station is only a 4-minute walk and Yotsubashi Station is 7 minutes. This hotel features 2 restaurants, a coffee shop/café, and dry cleaning. WiFi in public areas is free. Other amenities include a 24-hour front desk, a computer station, and multilingual staff. All 302 rooms offer thoughtful touches like bathrobes and slippers, along with free WiFi, free wired Internet, and flat-screen TVs. Guests will also find refrigerators, in-room massages, and hair dryers. Dining is available at one of the hotel's 2 restaurants and guests can grab coffee at the coffee shop/café. A computer station is located on site and wired and wireless Internet access is complimentary. Event facilities measure 0 square feet (0 square meters). This business-friendly hotel also offers a vending machine, multilingual staff, and dry cleaning/laundry services. Planet 3rd - This restaurant serves breakfast, lunch, and dinner. Taikan - This restaurant specializes in Japanese cuisine and serves lunch and dinner. Open select days.